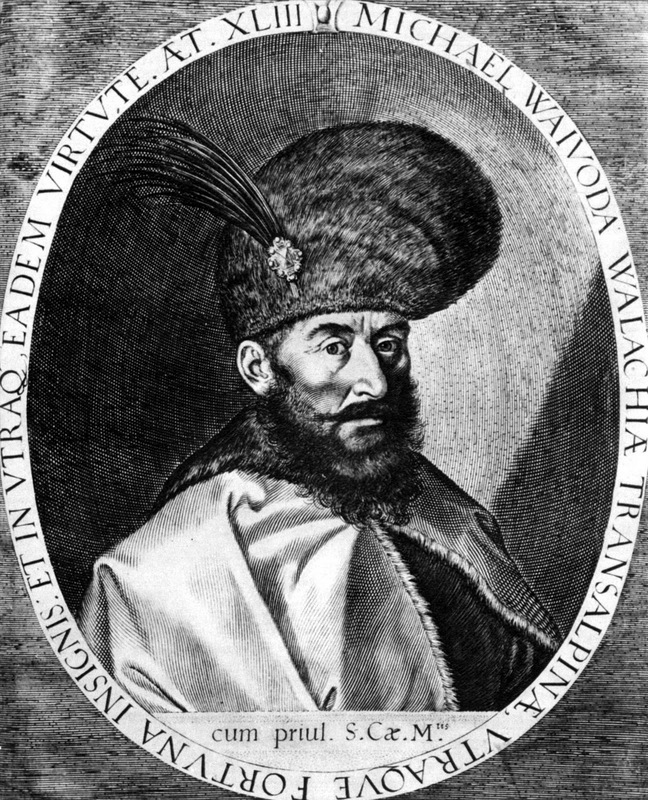 Below is a few photos of people who have influenced the history of Transylvania. 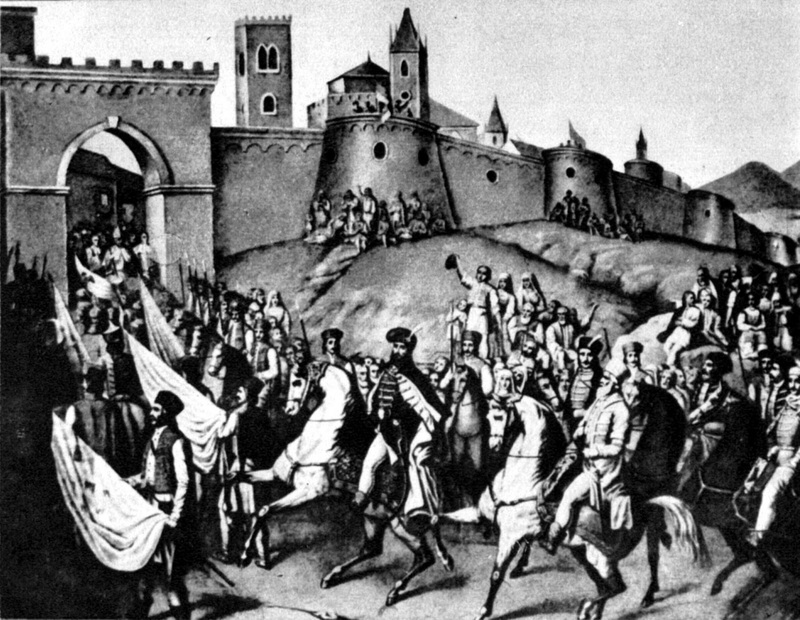 Some did so indirectly and some would influence it more so by their understanding of the people of Transylvania. Alba Iluia is the center point for two of them. They influenced more than just Transylvania, but for the purpose of this blog, it was the people who left a mark in Transylvania. This is the picture of the great entrance of Michael the brave into the city of Alba Iluia. This above picture is of Queen Marie of Romania with some of her children. She would live in Bran Castle and would help gain Transylvania for Romania. These two pictures are of Vlad Tepes and Michael the Brave. 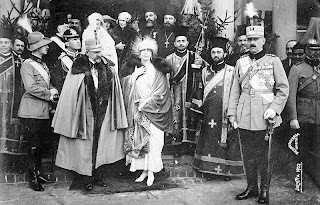 Both influenced Transylvania-- and the cities within it. 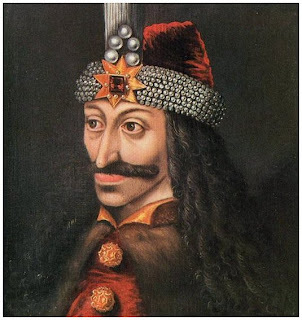 Vlad Tepes, however was the only one who influenced Transylvania indirectly-- with the publishing of the novel by Bram Stoker called Dracula.